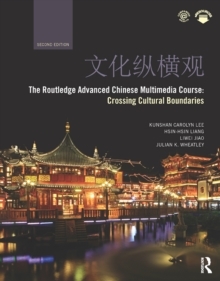 Your one-stop guide to mastering the basics of ChineseCan one book have all you need to communicate confidently in a new language? 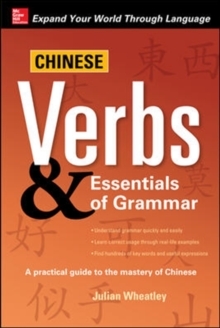 Yes--and that book is Chinese Verbs & Essentials of Grammar. It offers a solidfoundation of major verbal and grammatical concepts of the language. Each unit is devoted to a single topic, so you can find what you need and get concentrated instruction immediately. Concise yet thorough, the explanations aresupported by numerous examples to help you master each concept.